How to “help” is a question best answered with information and consideration. 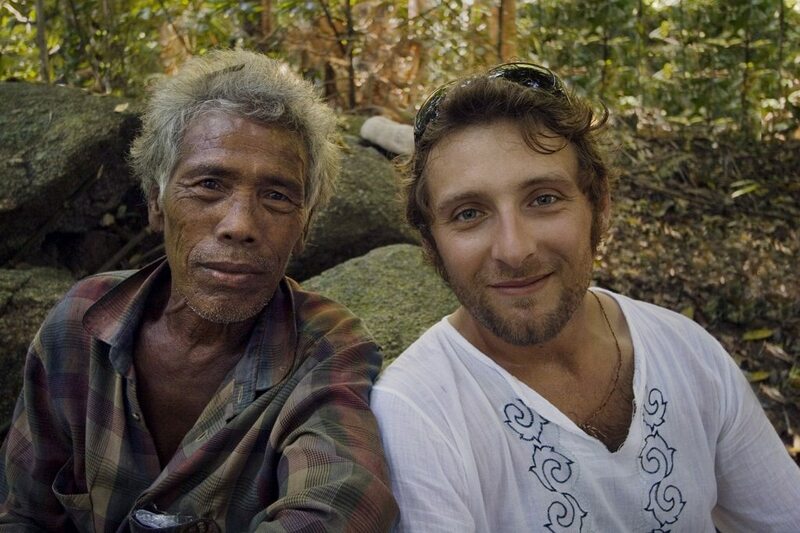 Perhaps the best way to begin expressing solidarity with the Moken is to self-educate and connect with ongoing projects that have shown longevity in their partnership with the Moken. 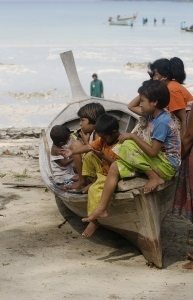 This website connects to organizations that are helping to improve the situation of the Moken through empowerment and community development. 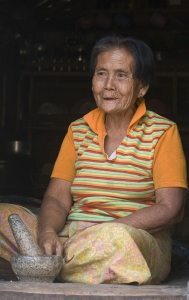 Under current regulations, the Moken no longer have the right to live their traditional hunter-gather lifestyle, as concerns were raised that these would disturb the ecological balance of the island. These restrictions pose a threat to their social fabric and the continuation of their culture which may be perceived as at odds with conservation and tourism development. Previously, tourism on the island has had little or no ongoing benefit to the Moken. 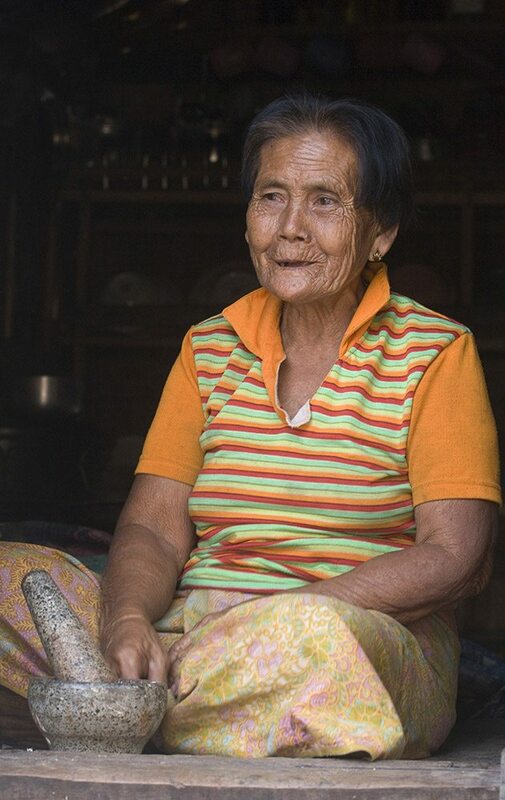 Despite the perceived threat of their traditional subsistence methods of hunting, the Moken are an integral part of Surin and any development or conservation efforts must take into account their autonomy and indigenous rights. Visiting the Moken village is an excellent way to learn about the complex issues surrounding the National Park, conservation, and the Moken community. The Moken Tourism Team was created to facilitate better interaction with visitors and establish guidelines for responsible visitors and tour operators. They have also contributed to this visitor information on the Moken Way of Life.